At M-TEL, we offer a variety of programs for parents to choose from. 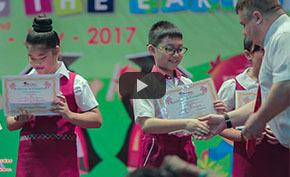 Each program is designed to help children build on their prior knowledge and experiences, form concepts, acquire foundational skills, and form positive attitudes to learning as they begin to develop their goals for lifelong learning. This program is a child-centered, developmentally appropriate, integrated half day program for three to five year old children. play-based environment that promotes the physical, social, emotional, and cognitive development of all children. 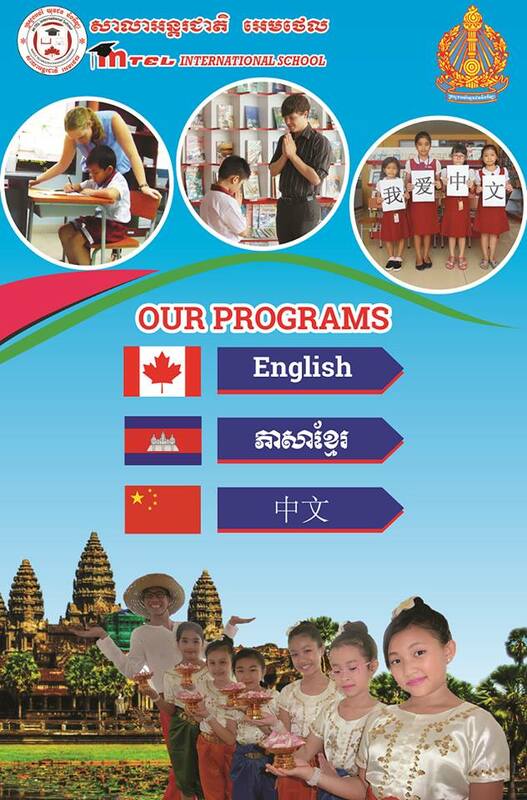 This program follows the curriculum prescribed by the Ministry of Education Youth and Sport of the Kingdom of Cambodia. We utilize modern technologies for teaching and along with field trips and practical applications to ensure students’ learning. We offer Chinese as an extracurricular subject for parents who wish to have their child study Mandarin. This program is a 12 level course aimed at helping student to develop their listening, speaking, reading and writing skill. School Stops for Summer – Learning Never Should! designed specifically for young children with grade-appropriate exercises that focus on the most important classroom skills. Give your child the head start they deserve by enrolling in our SEP and make learning a yearlong adventure.